Fraught with the intersecting influences of social circumstance, the themes of womanhood, femininity, and motherhood often present fertile grounds for photographic mediation. 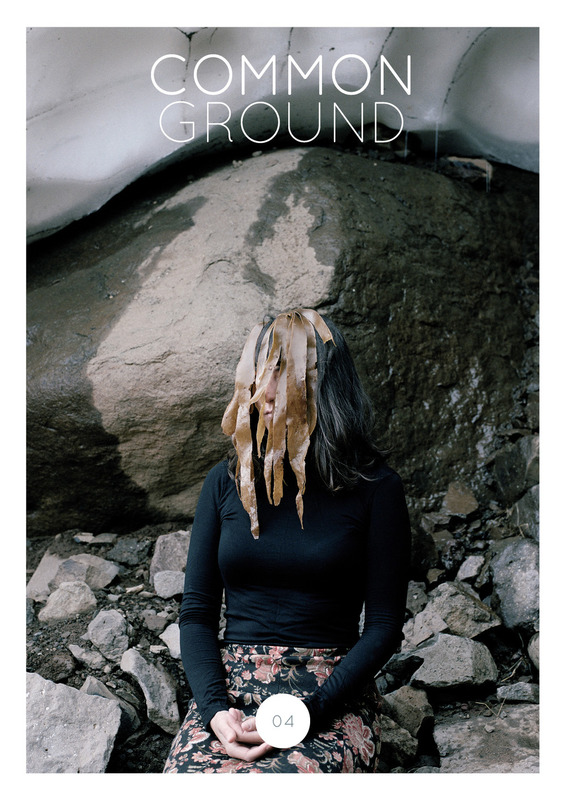 Issue 04 of Common Ground draws upon this potential for social comment and self-reflexivity, with eight artist features from Australia and beyond. Issue 02 artist Marisa Georgiou also returns to pen an essay on Mother Tongue by Chrischa Oswald, and Christine McFetridge interviews documentary photographer Raphaela Rosella on her series You didn't take away my future, you gave me a new one. Moving across ideas of gender identity, sexuality, the body, parenting and the ideal feminine, Issue 04 does not aspire to be comprehensive but to contribute to ongoing discussions on the diversity of women's experiences and practices.